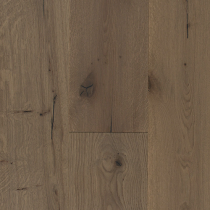 Create the perfect flooring for your home by choosing from around 600 light engineered wood flooring options. Light wooden flooring is a great choice for any room although it works particularly well in smaller rooms and those that receive little natural light, like bathrooms, as the paler shades of maple oak and white give the room a lighter and more spacious feel. 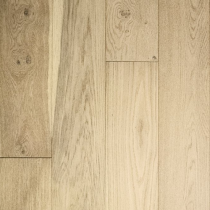 Light wood flooring is an increasingly popular choice when creating a contemporary look in a home, especially with dark furniture, and at Trendy Flooring we offer an incredible selection to choose from including white, maple, ash and various shades of oak. So whether you are looking for a modern, distressed or rustic look, you can be sure to find a light wood flooring to match your style. At Trendy Flooring, we pride ourselves on the quality and workmanship of our engineered wood floors. But if you are still unsure, why not visit our showroom in Orpington where you can feel the textures for yourself? Alternatively request a sample by calling us on 01689 834847 or simply contact us online.